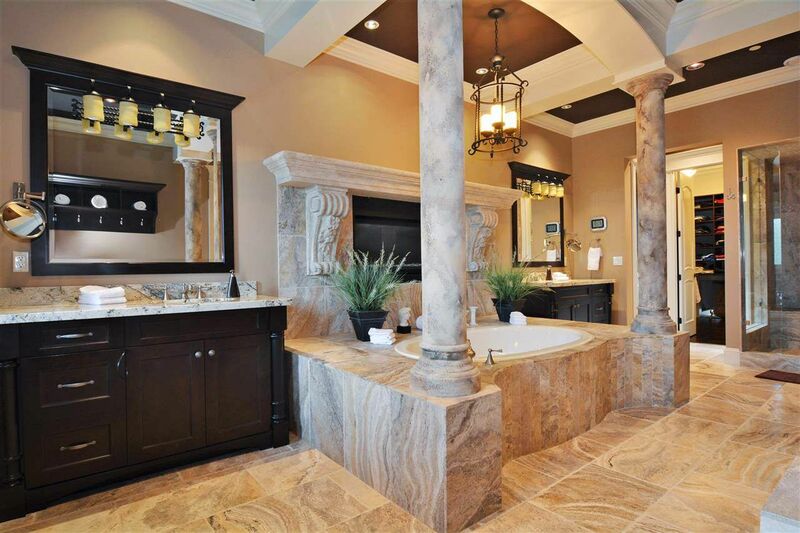 High Point Estates. 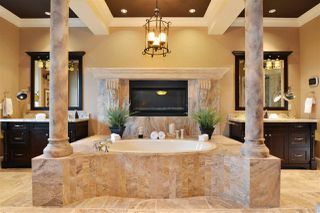 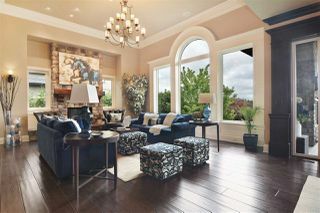 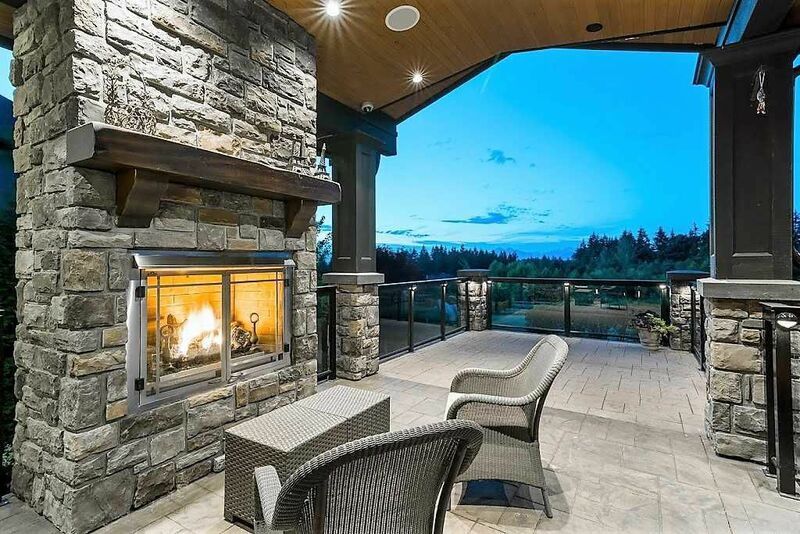 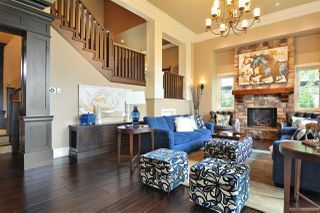 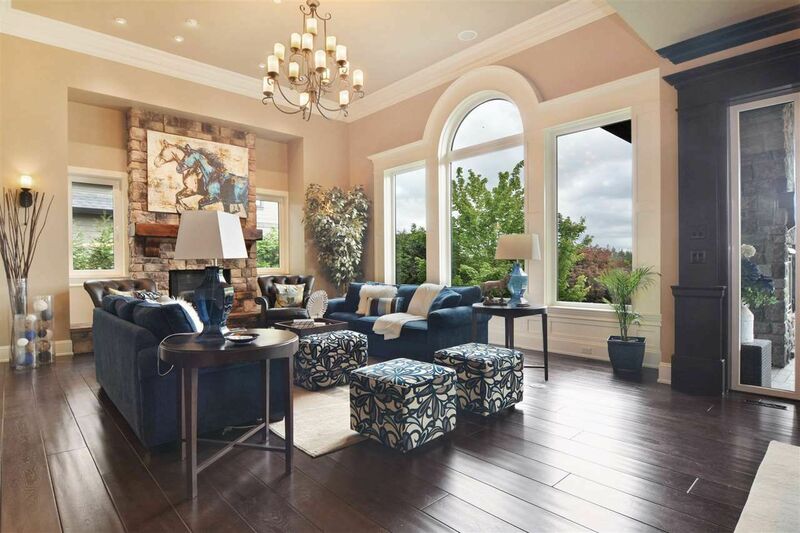 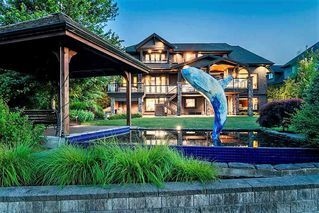 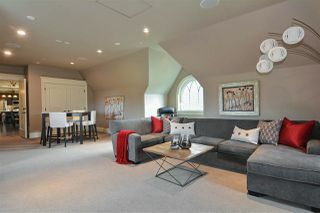 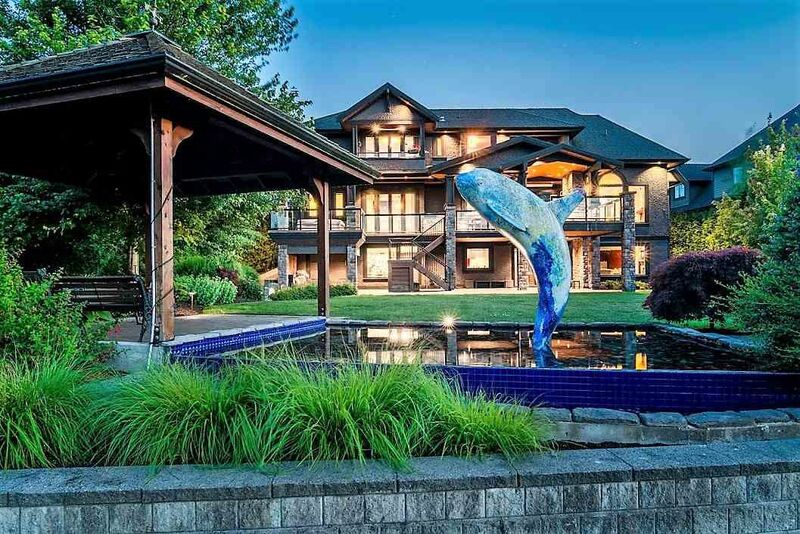 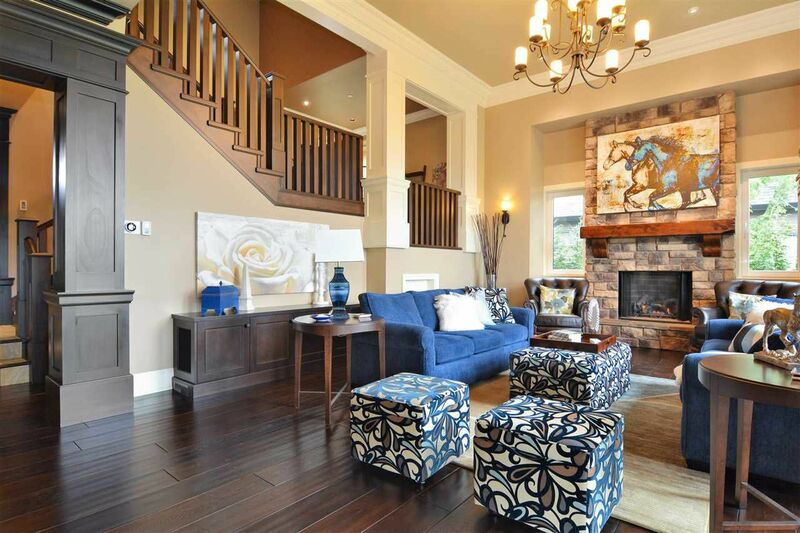 This prestigious and distinctive home is in a community of Langley's finest homes. 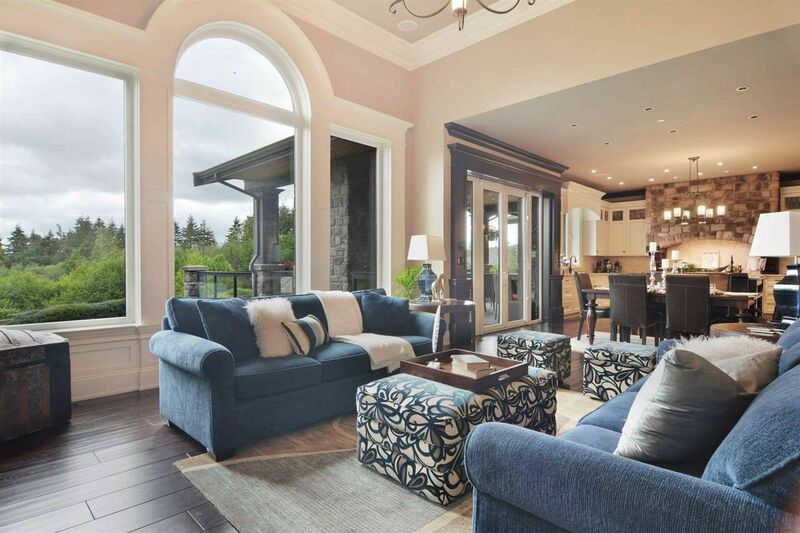 Designed by Raymond Bonter, it is thoughtfully designed living space on three levels. 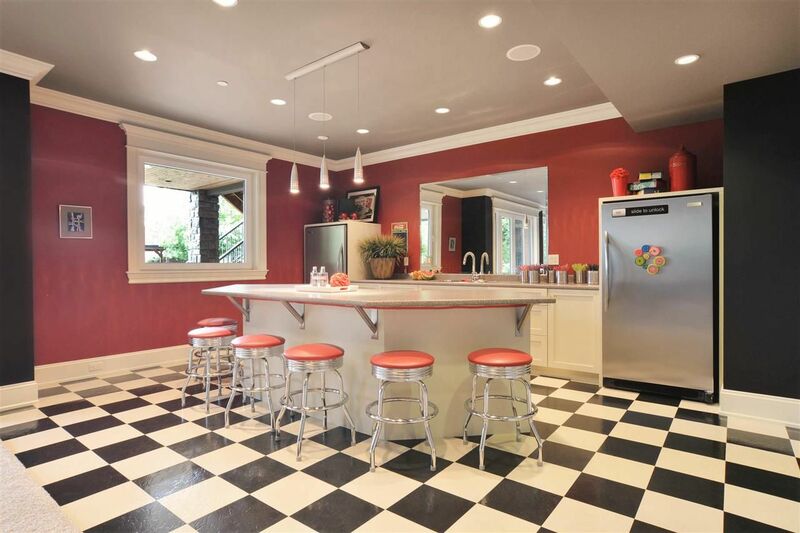 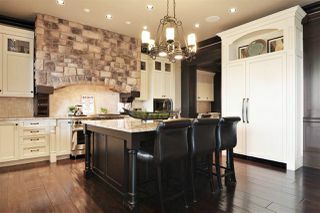 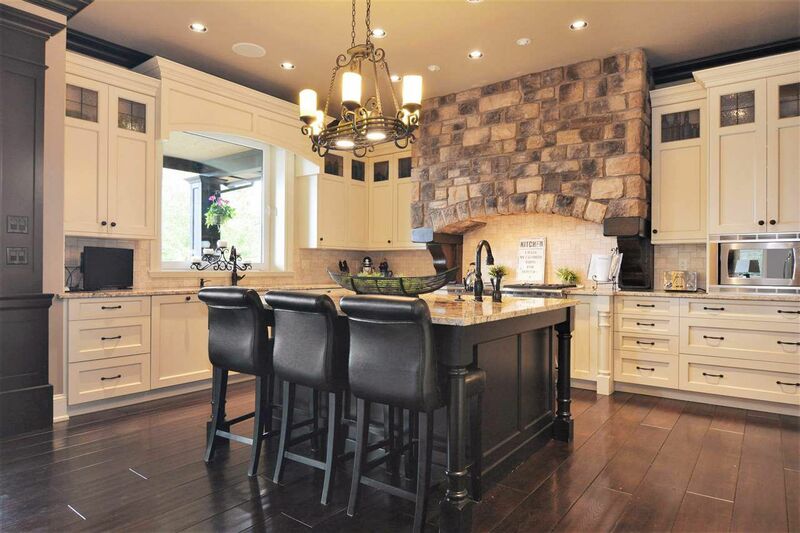 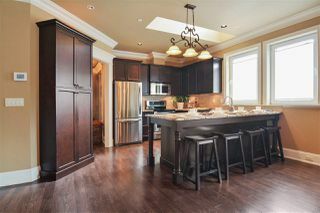 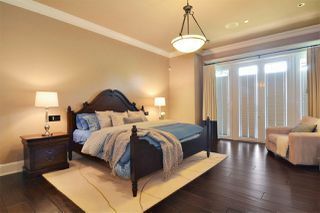 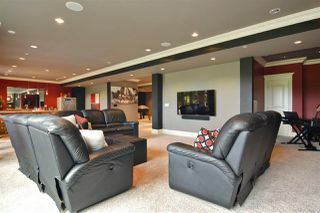 Beautiful open kitchen with high end cabinetry, granite throughout, top end appliances. 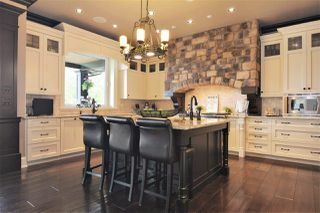 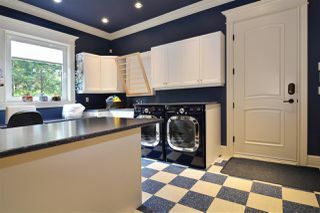 Extensive use of mill-work, custom cabinets and quality finishing. 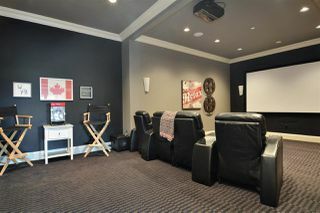 Highlights include master on the main floor with a spa inspired ensuite, huge walk in, a separate second floor suite with private entrance and elevator (ideal for suite/office), theatre style media room, game room with wet bar and billiards area. 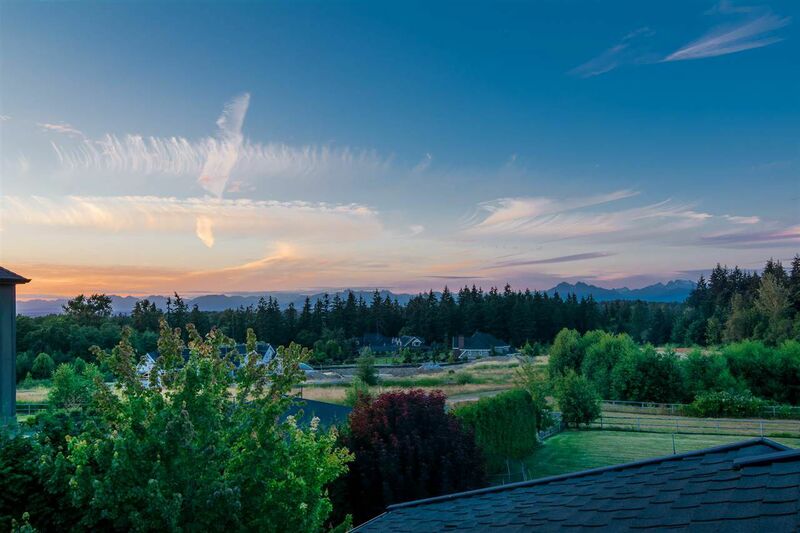 Enjoy City and mountain views from the back yard and equestrian trails. 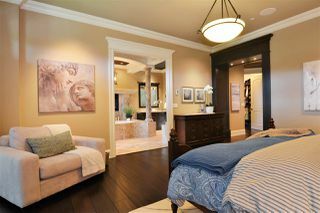 All part of the lifestyle at High Point. Call for an information package.